-Road legal, everything required for an MOT or SVA testing including tamper proof odometer, backlit display and mandatory warning lights. -Stand alone operation. 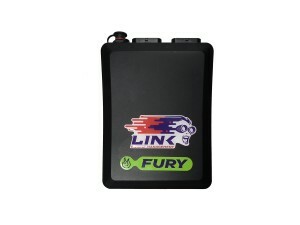 Connect up to 4 engine or gearbox sensors as well as RPM and wheel speed. 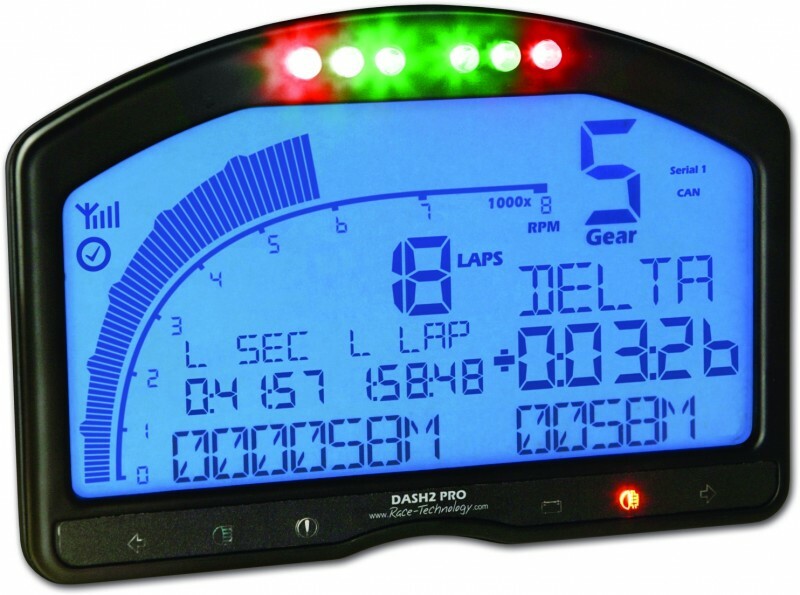 -Monitor your engine and display high/low alarms for any parameter.